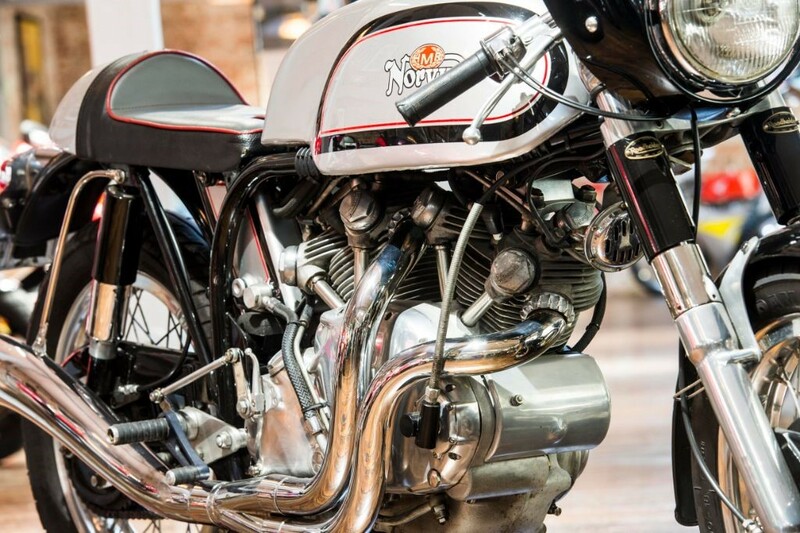 THE BIKE SPECIALISTS, TRADING STANDARD AWARD WINNERS 2014/15 HERE WE HAVE A STUNNING AND VERY RARE NORVIN. 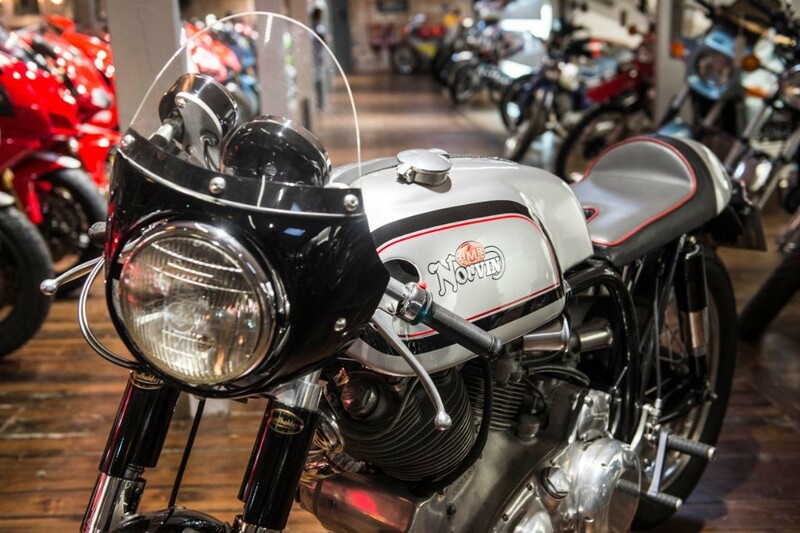 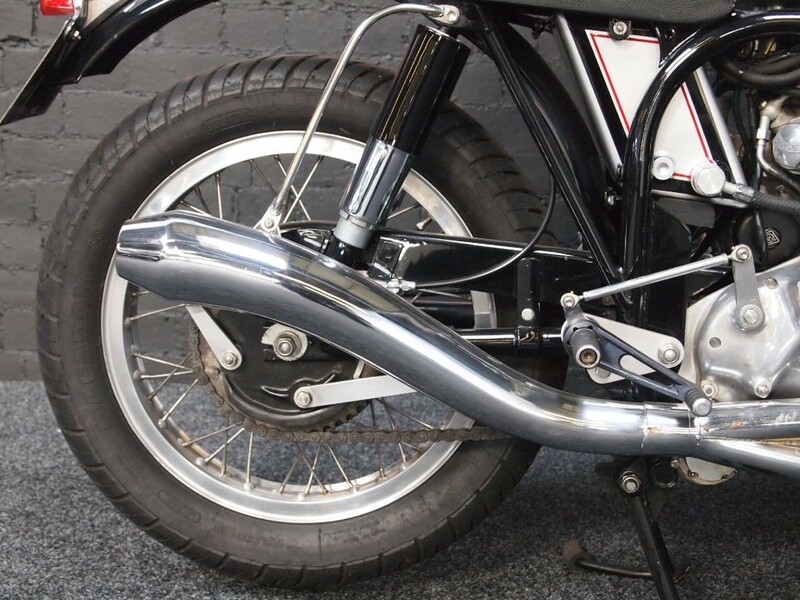 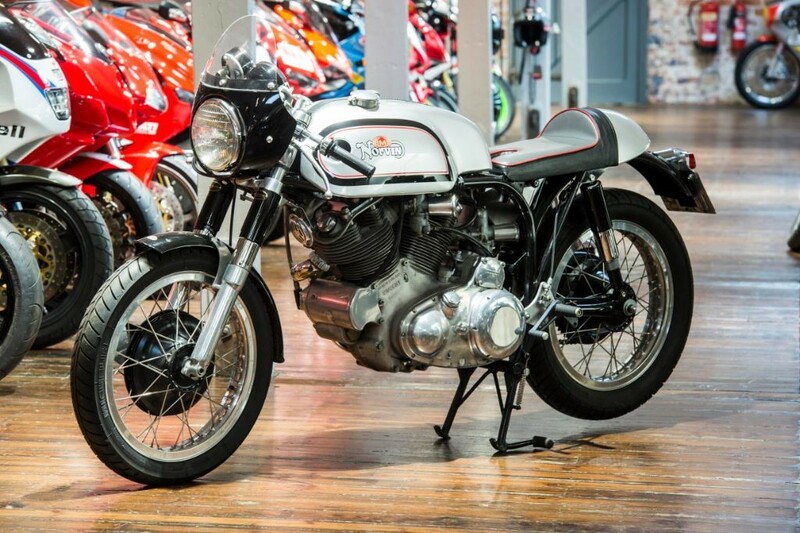 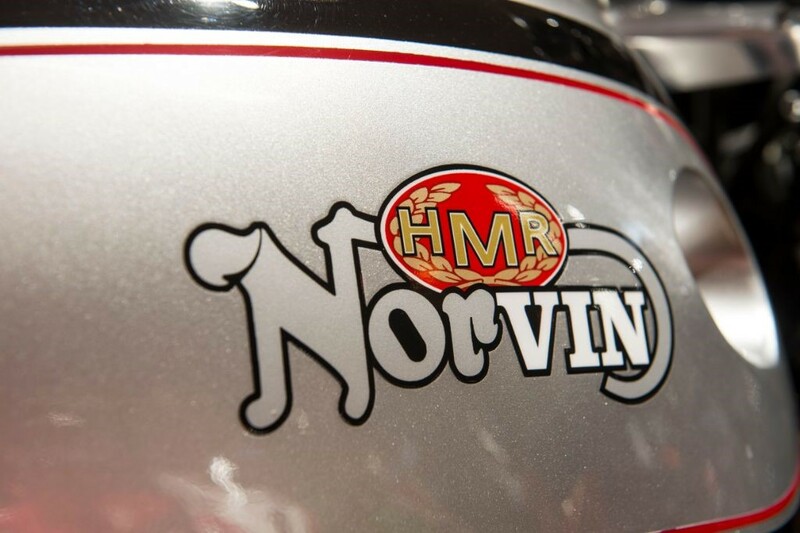 THIS NORVIN WAS BUILT BY THE VERY FAMOUS HMR,HAILWOOD MOTORCYCLE RESTORATIONS.ONLY A HANDFUL OF THESE BIKES WERE PRODUCED. 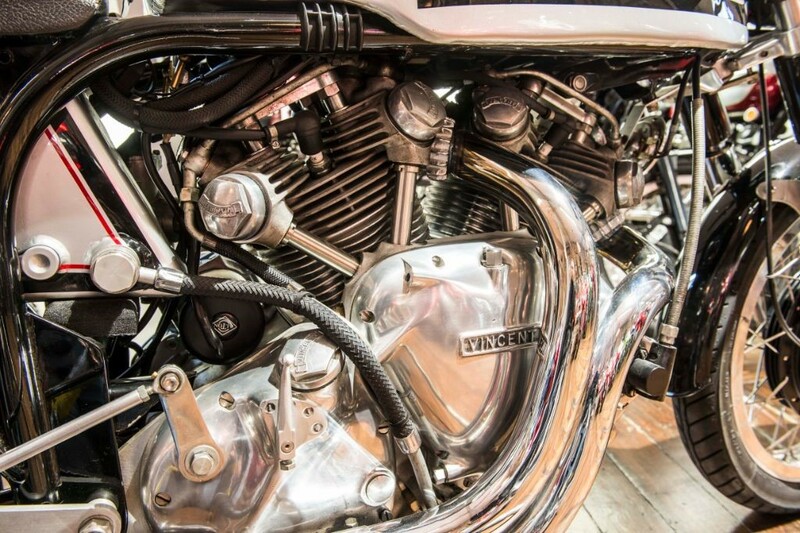 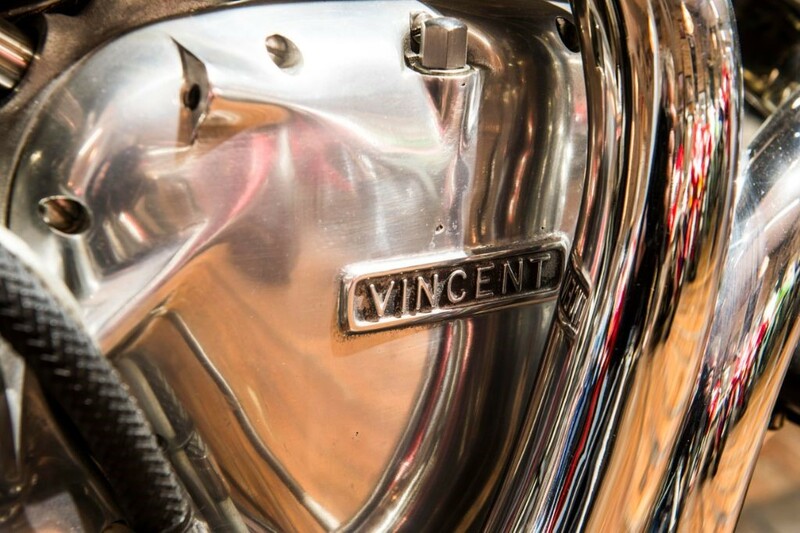 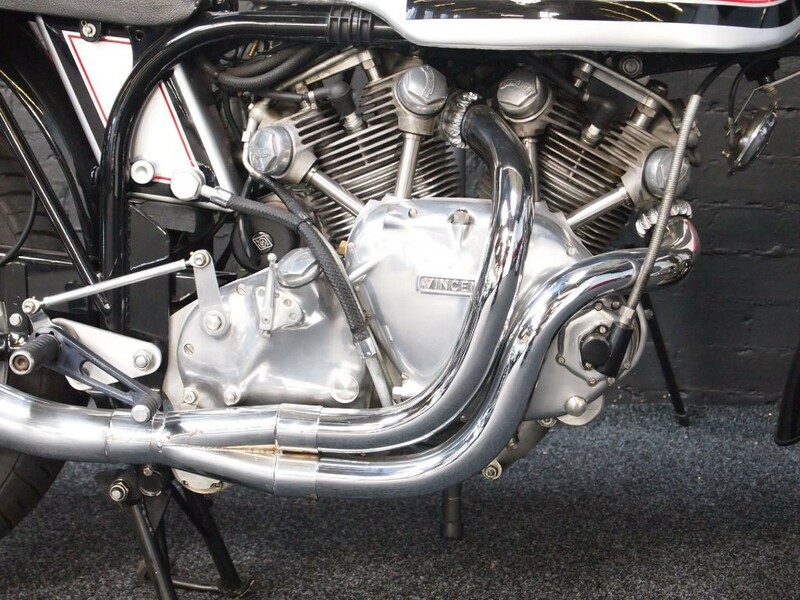 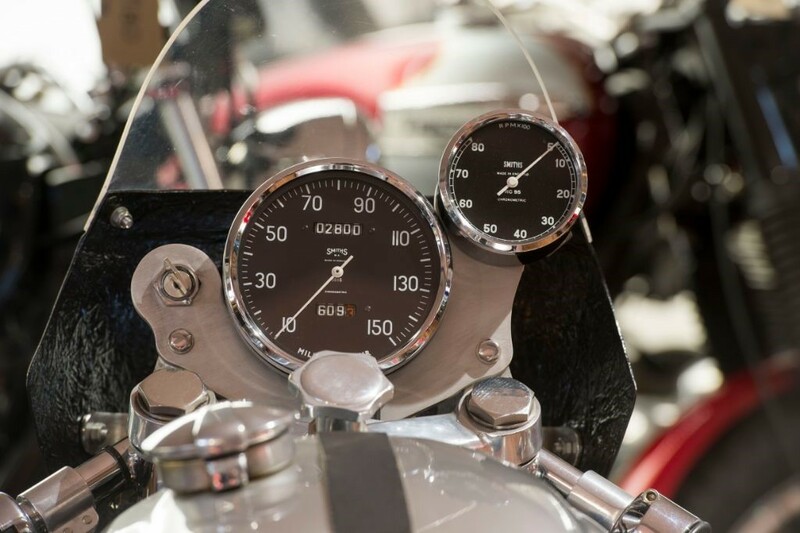 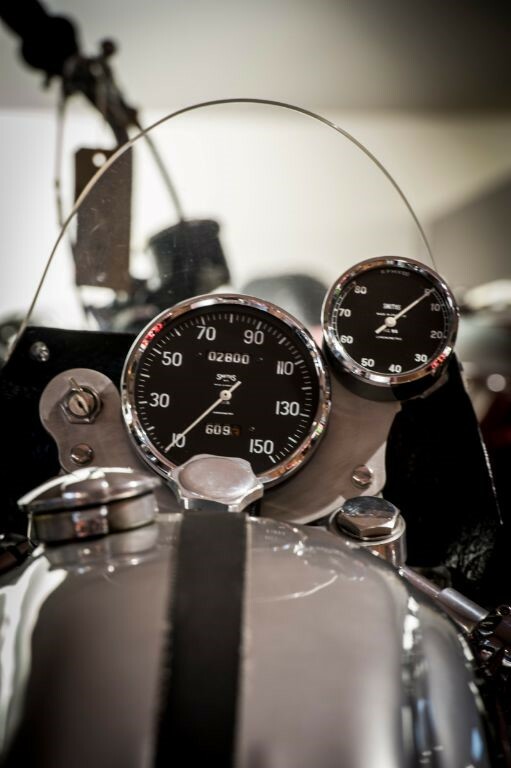 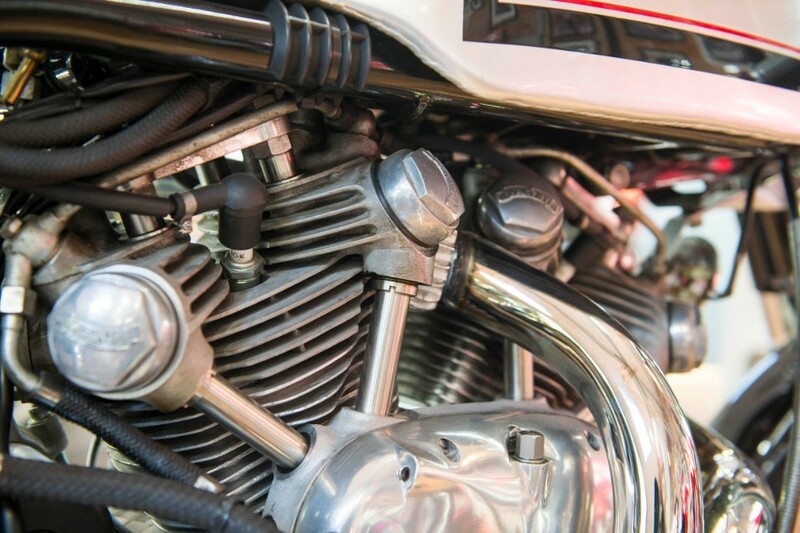 THE ATTENTION TO DETAIL IS SIMPLY AMAZING.THIS IS THE ULTIMATE CAFE RACER.THE LEGENDARY VINCENT ENGINE HAS THE LUXURY OF AN ELECTRIC START AND IS STILL CONSIDERED BY MANY AS THE BEST ENGINE EVER BUILT.AS THE OLD SAYING GOES,IF IT LOOKS RIGHT AND SOUNDS RIGHT........ 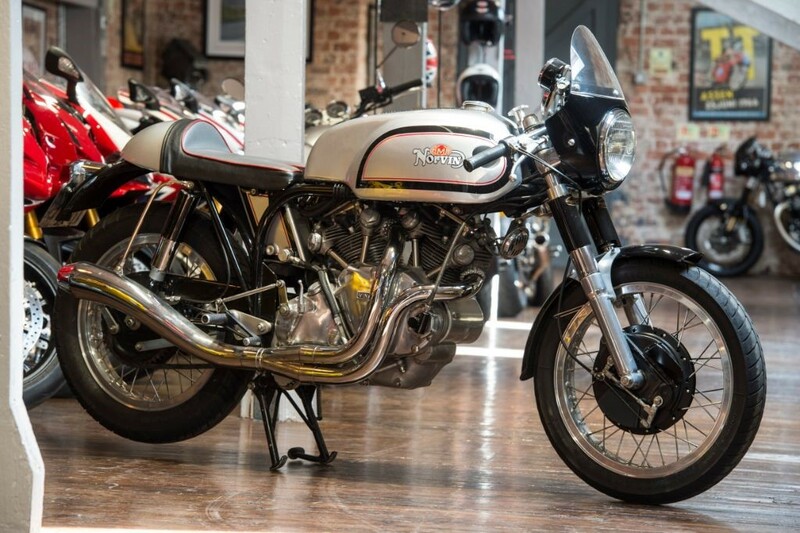 THIS NORVIN IS A BIKE VERY WELL KNOWN TO US HERE AT THE BIKE SPECIALISTS ,IT BELONGED TO OUR GREAT FRIEND THE LATE TED CAIN. 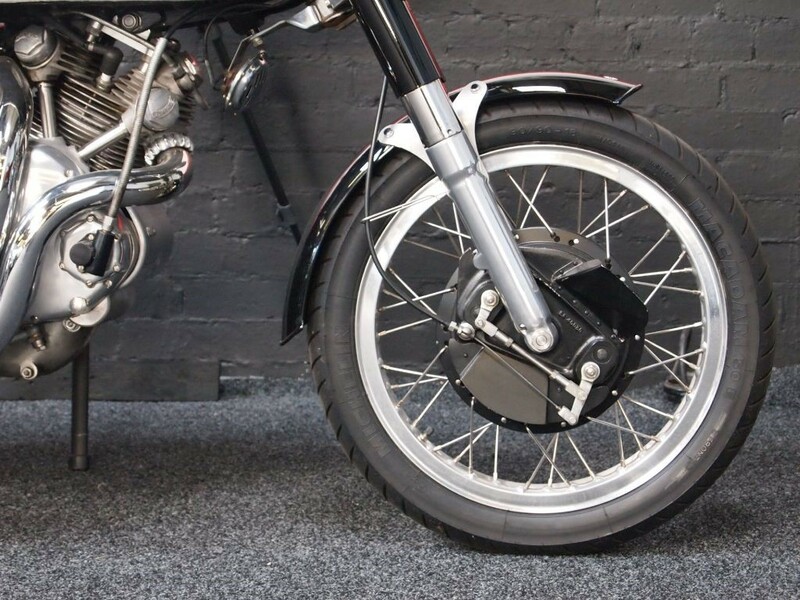 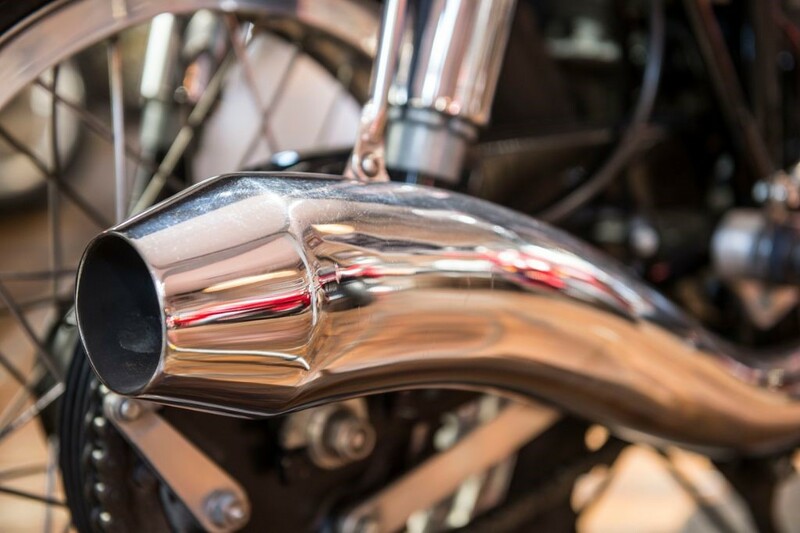 WE ARE ABLE TO ARRANGE A FINANCE PACKAGE TO SUIT THIS OR ANY OTHER BIKE WE HAVE FOR SALE.